The makers of "Sardaar Gabbar Singh" are currently shooting a duet in the exotic locales of Switzerland. 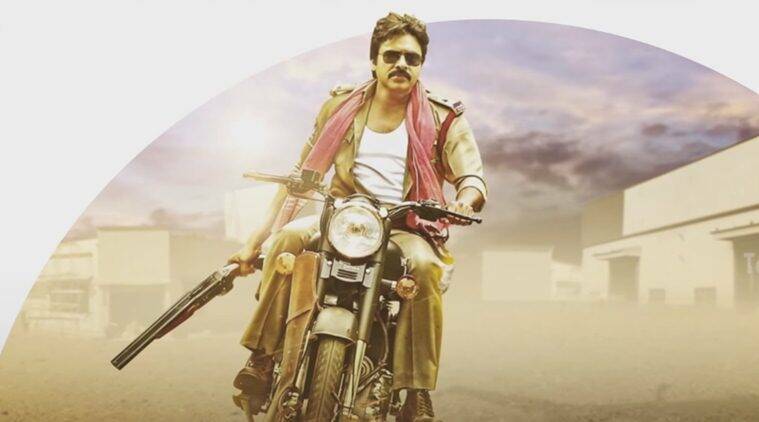 The makers of Pawan Kalyan-starrer Telugu actioner “Sardaar Gabbar Singh” are currently shooting a duet in the exotic locales of Switzerland. “The team left for Switzerland a couple of days ago. In this short schedule, they will shoot a duet featuring Pawan Kalyan and Kajal Aggarwal,” a source from the film’s unit told IANS, adding that with the completion of this song, the entire shooting will be wrapped up. Directed by Bobby, the film is the sequel to the 2012 blockbuster “Gabbar Singh”. Also starring Sharad Kelkar and Kabir Duhan Singh, the film is slated for release on April 8.